can I decide another day? 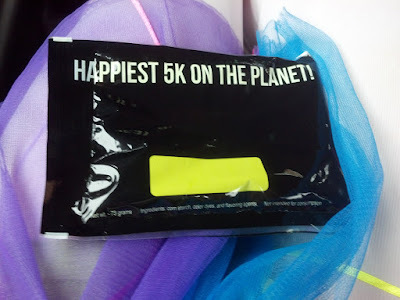 : The Color Run DC May 2013! The Color Run DC May 2013! I'm not even tired of color running. Seriously. I'm addicted. I think it's something they put in the color packets.. besides the corn starch. This time it was me, Miss Reflective, Teh Humanitarian, and Teh Korean that went together. We even saw our former color run partner! 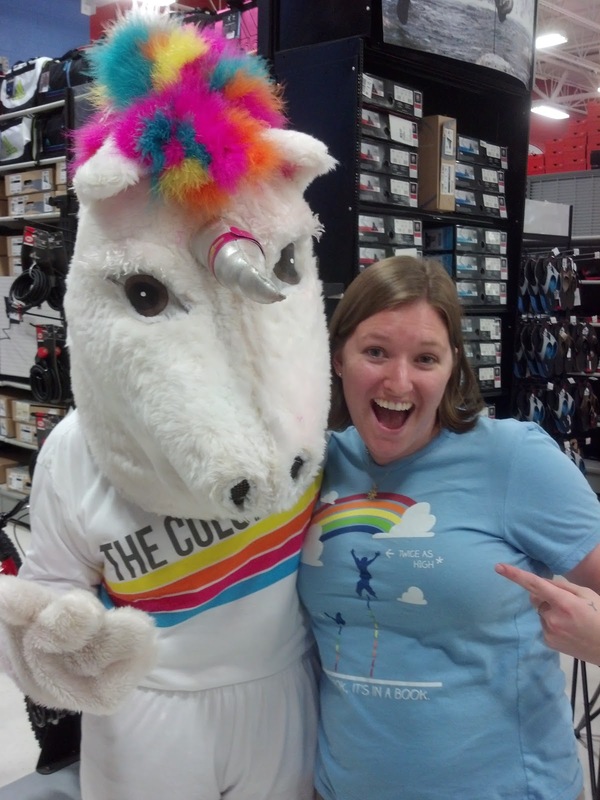 My first RUNICORN sighting at packet pick up. Also, how about that awesome Reading Rainbow shirt Teh Bear got for me off woot? I'm late to jump on the mustache bandwagon, but I can't help it. I revel in the ridiculous. ..were quite unprepared for the color that was about to happen. This might be one of my new favorite photos. So badass that they deserve bunny ears. Teh Humanitarian is a badass. I'm sad this was the back of the sign. This kinda turned out to be a cool pic. After the last color zone, my stache fell off my shirt and I was taking a photo of the white space. I love this necklace, I put it back on when Teh Sister left for bootcamp cause it's got my "big sis" charm. It also got Miss Reflective in full run to the finish line! Our after run colors, pre after party. Color tosses are AWESOME... and beautiful. Or just add a bit of rain/drizzle to The Color Run. Teh Korean and Teh Humanitarian after they finished! Baby finished the color run! Teh Korean's hat turned out pretty awesome. Miss Reflective, Teh Korean, and Teh Humanitarian cheering for some color! About to toss some color, but my tye-dye hands were awesome. Teh Humanitarian getting her groove on. Miss Reflective (top) and I (bottom) with our super dirty shoes and awesome tutus. Teh Korean displaying her 'stache. Teh Gang during a color toss! Everyone loves the taste of corn starch! Our former Color Run partner found us! Final colors with a RUNICORN = WIN. 31 May: The last straw. 27 May: Letter to You..
26 May: Some light reading. 25 May: "You are a nice person, though." 20 May: Communicating the Communication. 18 May: Owning the World. 17 May: Soooo CALL ME MAYBE! 16 May: First World Problems..
11 May: Me, in short. 10 May: For (lack of) Shame!!! 9 May: In this mmmooooommmment..
8 May: Cause there's beauty in the breakdown..
7 May: On your mark... get set.... over think! 6 May: Doin' what I do. 5 May: So much lubs. 2 May: I'm a know it all.